Valentine’s Day is lovely isn’t it? I don’t know about you but I love seeing all the displays of affection, I’m a true romantic at heart! 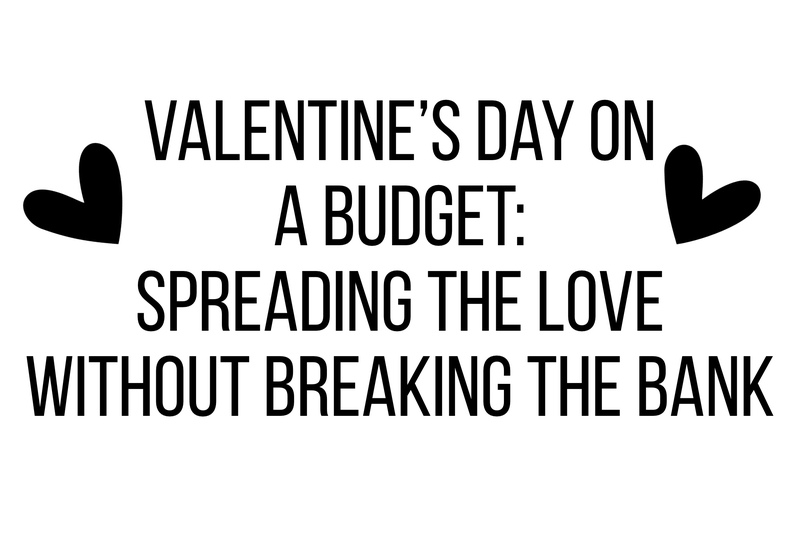 I love Valentine’s Day for this reason however, I’m not a fan of the consumerism that comes along with it. There’s nothing wrong with buying things to show your love but I think it’s important to stress that you don’t have to! With this in mind I’ve compiled a list of romantic things you can do without breaking the bank! 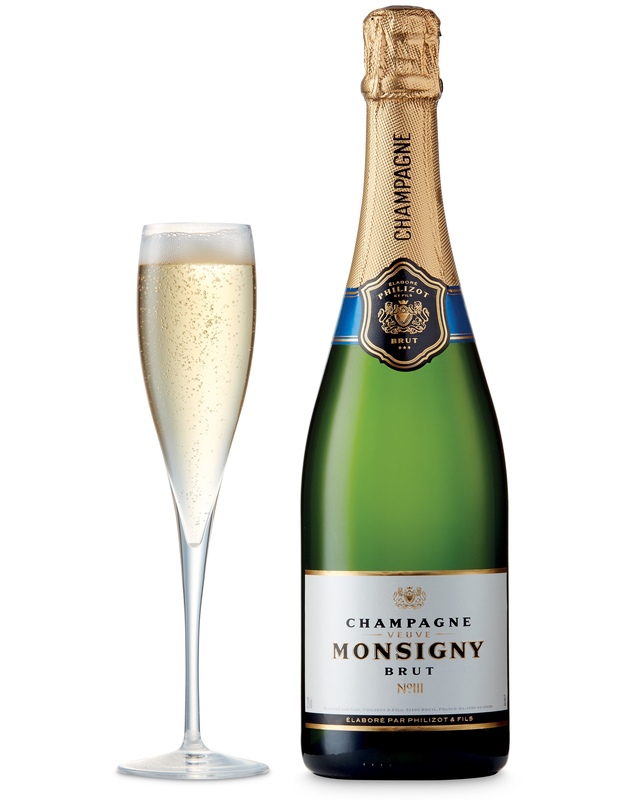 and you can pick up a pack of 8 plastic champagne flutes for only £1.50 in Asda! You can also pick up a pretty picnic basket for a decent price. 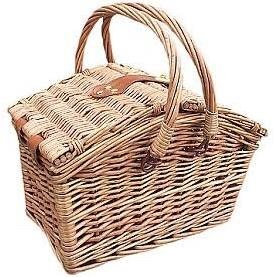 Wayfair has a classic English picnic basket on offer at the moment reduced to £16.99 from £31.00! Isn’t it cute? All you need is a blanket and you’re ready to go! It doesn’t have to be in the park either! Listening to the waves of the ocean makes a perfect backdrop for a romantic picnic, or why don’t you head up a mountain for some incredible views? Wherever you choose, a picnic is a perfect option for those who don’t want to spend dollars on a fancy dinner. There are plenty of printable’s online if you’re short on time but I think handmade ones are a lot better if you can manage it. Or instead of coupons how about a jar? 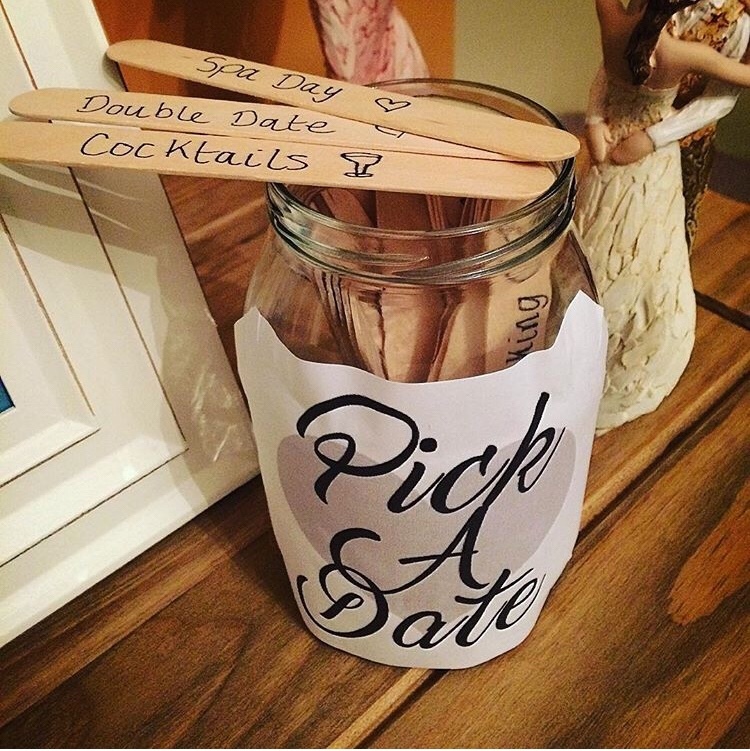 Fill the jar with lolly sticks! 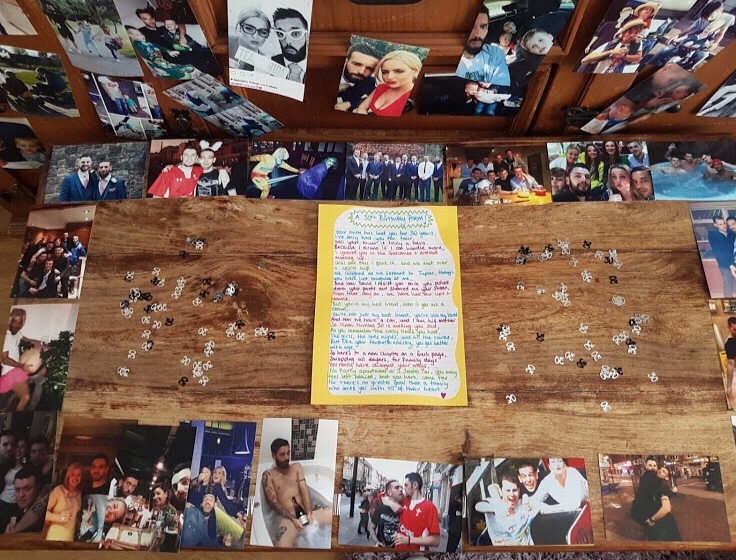 My friend did this and it’s such a cute idea – check it out. You can either cook a surprise romantic meal for your partner or why not cook together? 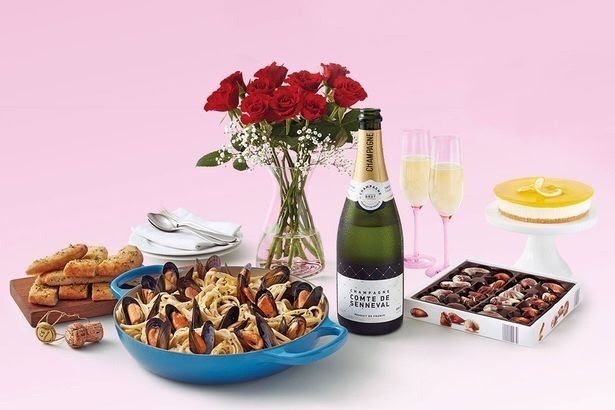 Lidls are winning this Valentine’s Day with their special offer which includes food, champagne, and roses for just £23. There will be plenty of yummy food deals in other food stores too, so make the most of the bargains! All you need is some tea lights which are cheap as chips in places like home bargains. Light some candles, set the mood and enjoy some home cooked food away from the overly affectionate couples snogging their faces off! All you need is a blank CD and to be able to download music. I use YouTube converter to get my favourite tracks and it downloads them on to my PC. But if you prefer you can use a trusted music download site. Make them a playlist on Spotify if you prefer. Just make sure it has all their favourite tracks, old and new, and maybe some songs that are sentimental to your relationship. You can even vamp up an old case with your favourite photo of you both. Now I know it’s not for everyone but if you’re creatively inclined like me then what better way to show you care than some heartfelt poetry? It’s as personalised as you can get and it comes from the heart! 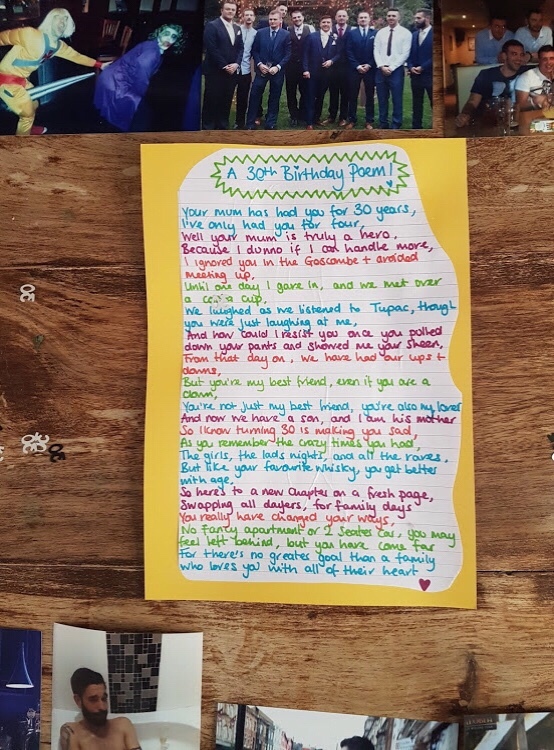 Here’s a poem I wrote for my boyfriend on his 30th birthday! I try and make things personal on special occasions. I bought us tickets to one of his favourite bands, and left clues in his presents using their song lyrics. I left a box of roses on the stairs for example with a note saying ‘She left me roses by the stairs, surprises let me know she cares’ (It was Blink 182). Things like this you can do for Valentine’s Day but it has to come from the heart. 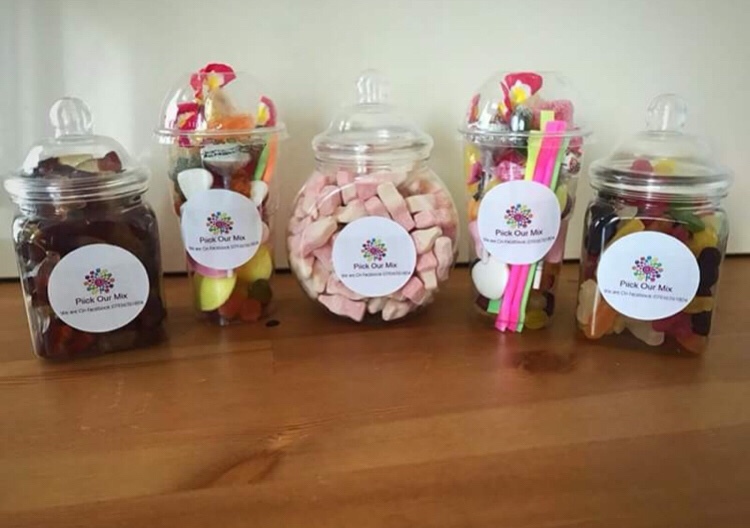 Or how about some mouth watering sweets from the newly established Piick Our Mix based in Rhonda Cynon Taf, South Wales? Piick Our Mix create bespoke sweet jars and much more. Let’s face it nothing says I love you like some lovehearts and loved shaped sweets but these guys have everything. 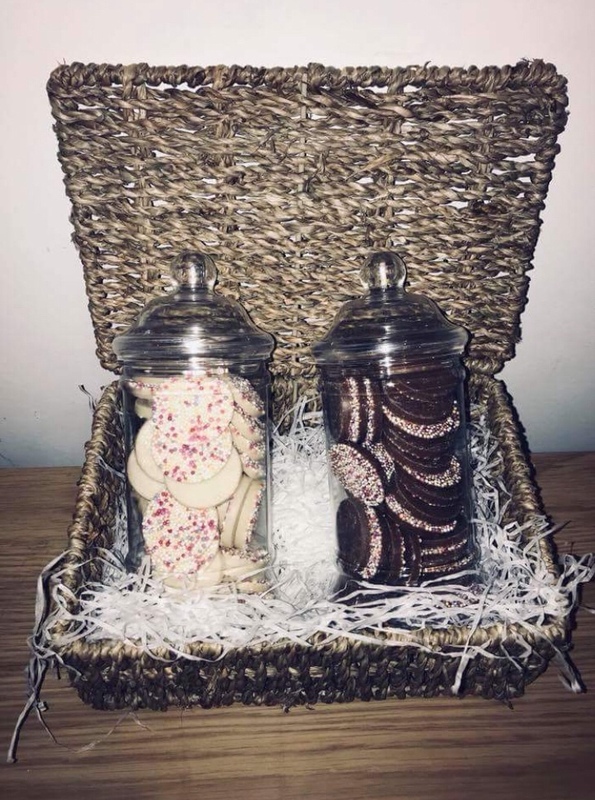 If you don’t know already try and find out what your partners favourite sweet was as a child to add some nostalgia or leave a little note inside to add some sentiment. These are just a few ideas but whatever you do just don’t think you have to spend the world, after all Valentine’s Day is about love and in the wise words of Jlo, love don’t cost a thing! 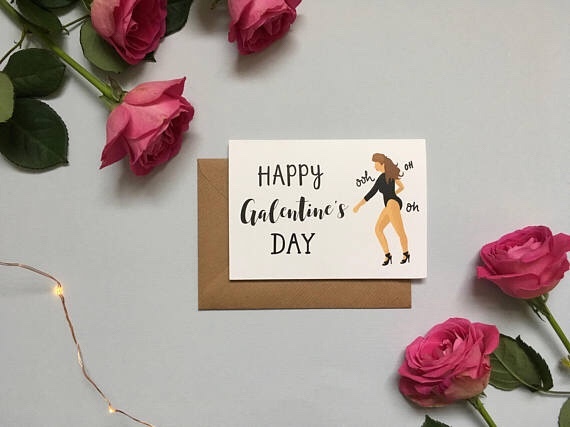 Whatever you do make sure you enjoy spending time with the one you love, and don’t be disheartened if you don’t get anything or if you’re single this Valentine’s Day, instead use it as an excuse to treat yourself. Whatever you choose to do this Valentine’s Day, I hope your day is filled with love!